The governor tells a radio host that all of Maine’s delegates, including Ron Paul supporters challenged by other Republicans, should be seated in Tampa. Gov. Paul LePage may not attend the Republican National Convention if a challenge to 20 of Maine’s delegates is successful. Conservative radio host Ray Richardson, a Westbrook resident who is a close acquaintance of LePage, recounted his conversation with the governor on his Facebook page Friday. 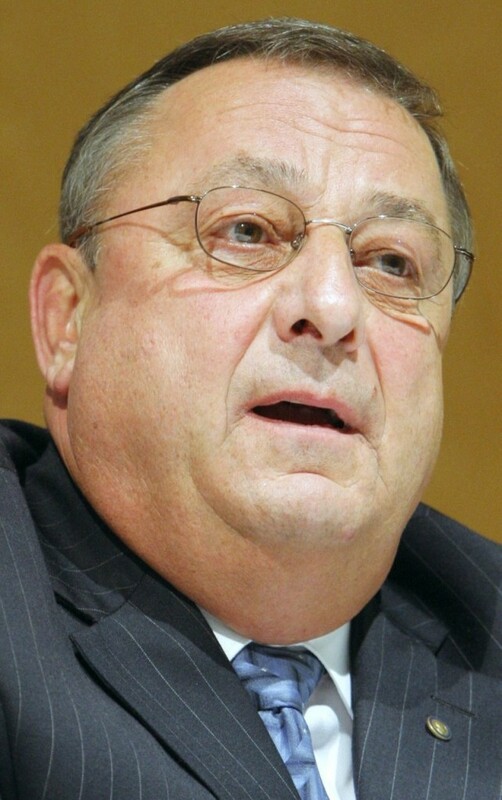 The statement was not confirmed or denied by LePage’s political adviser or administration officials. It could raise tension between the 20 Maine delegates who support presidential candidate Ron Paul and Republicans who fear that Paul’s supporters will disrupt a convention that’s designed to coalesce support for the presumptive GOP nominee, Mitt Romney. Janet Staples, Maine’s Republican national committeewoman, and Peter Cianchette, Romney’s campaign chairman in Maine, have filed a challenge with the Republican National Committee, saying the delegates who back Paul were elected improperly during the Republican State Convention in May. Similar challenges have been filed in six other states where Paul’s supporters took over state conventions to elect their preferred slates of delegates. The goal for Paul supporters is to get the congressman from Texas a prominent speaking role during the convention, which will start Aug. 27 in Tampa. Some Republicans in Maine figured that Paul and Romney would have struck a deal by now, but each passing day has shown that both sides have entrenched positions. This week, the Maine delegates spurned a compromise drafted by Maine Republican Party Chairman Charlie Webster. Paul supporters argued that the terms were one-sided and stymied the exchange of ideas they hope for in Tampa. The Republican National Committee is expected to rule on the delegate challenge next week. Kirsten Kukowski, an RNC spokeswoman, did not address LePage’s comments Friday. Paul’s supporters immediately promoted the governor’s comments. Linda Bean, the L.L. Bean heiress, is one of the 20 delegates who are being challenged. Bean, who met with LePage on Friday to discuss this month’s dispute in Canada over Maine lobster imports, said she complimented the governor for speaking on behalf of the delegation. “I just wanted him to know that we were encouraged by his support,” she said. LePage is one of Maine’s 24 delegates. His election is not being challenged. The dispute in Maine is part of a national fight by Paul and his loyalists leading up to the convention. Paul has a fraction of the delegates that Romney has, but needs to carry only five states to get a prime-time speaking slot at the convention.